REFRESH YOUR SKIN AND REMOVE UNWANTED LAYERS OF SWEAT, SALT, DIRT, GRIME AND SUNSCREEN. OUR FACE AND BODY WASHES ARE ANTI-AGING, VEGAN, NON-GMO, SULFATE FREE AND DERIVED FROM ALL NATURAL INGREDIENTS. RECOMMENDED FOR NIGHTLY USE, REJUVENATE YOUR SKIN. OUR LOTIONS ARE FORTIFIED WITH ANTI-WRINKLE RESERVATOL, CERRAMIDES AND TURMERIC. THEY HYDRATE, MOISTURIZE AND PROTECT YOUR SKIN. Composed of the most scientifically proven and environmentally responsible ingredients we can source, our products work together to counter the sun’s harmful effects. 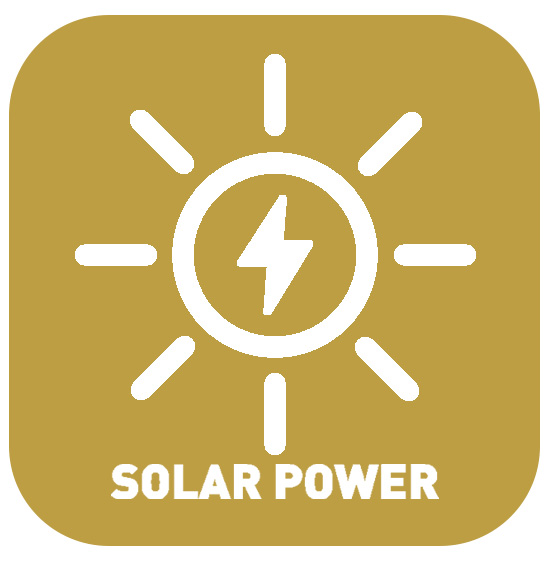 Solid products are all manufactured using solar energy. SOLID SUNSCREEN IS WATER RESISTANT UP TO 80 MINUTES IN THE WATER. Solid products do not have any ingredients that are unsafe to any marine ecosystem, especially coral ones. Chemical sunscreens, irritating fragrances and harsh preservatives are all things that no respectable parent wants on their child’s skin…so we excluded them in our formulas. You won’t find any animal bi-products in anything we make. It is important us to have the most natural ingredients as possible! This includes being GMO free, creating natural clean products. Solid products are based on a mineral formula, rather than a chemical formula, making it more gentle and less irritating to the skin. Broad spectrum sunscreens protect both UVA and UVB rays, giving a high protection from sunburn, and playing a role in preventing skin cancer. Solid prides itself on products that are not tested on animals. These products help repair sun damaged skin, replenish anti-oxidants and collagen, fight cancer causing free radicals, as well as slow the formation of wrinkles. 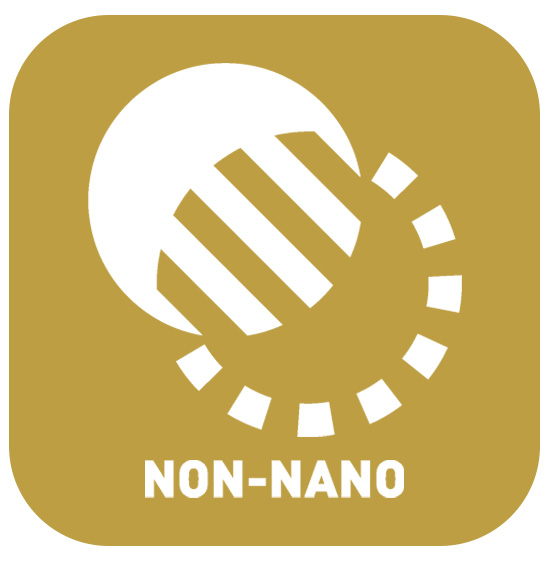 Nano chemicals will enter the blood stream but a non-nano particle will not, making a non-nano product much safer. Fragrances are the number one cause of irritations to skin, Solid’s products are sensitive to skin and do not use artificial chemicals to create fragrance.